Replacing windshield wipers on a vehicle is simple, especially if it’s a Volkswagen. If your wipers should become worn or fail to perform adequately, this video will show you the proper techniques for removing and replacing their blades. 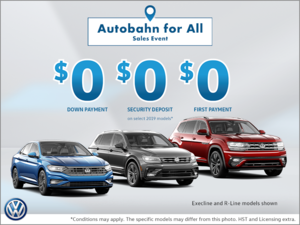 If you have further questions, Peterborough VW is the number one expert in your neighborhood!